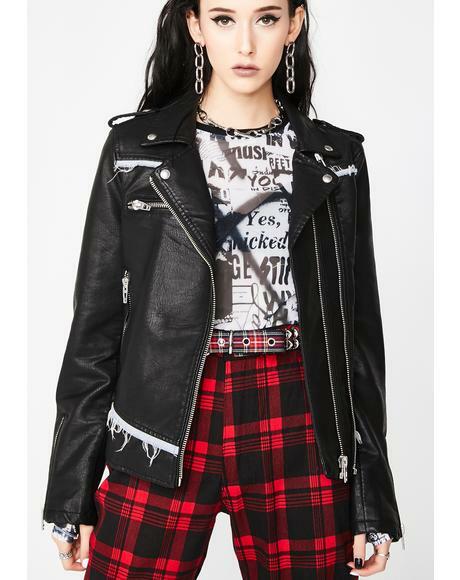 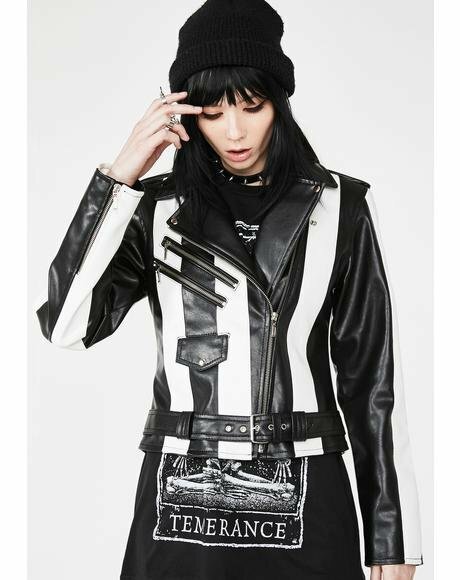 With the most kickass collection of women’s faux leather jackets ever, Dolls Kill is the best online boutique to cater to yer rebellious attitude and personalized style. 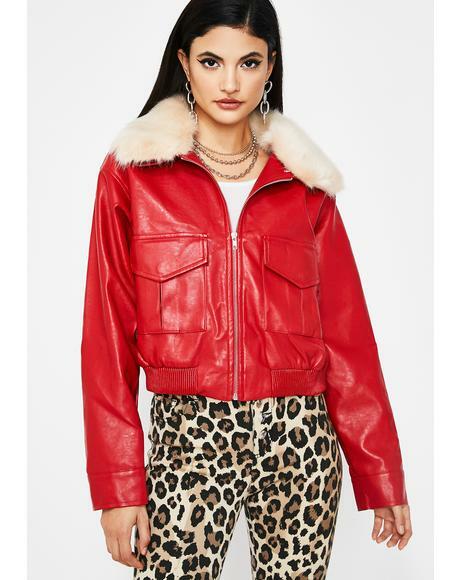 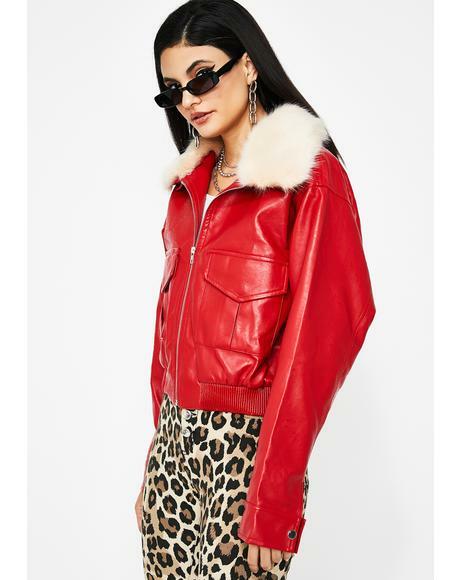 Look like a bathess babe with these faux leather jackets featuring the latest trends in women's faux leather moto jackets, vegan leather jackets, and embroidered faux leather jackets. 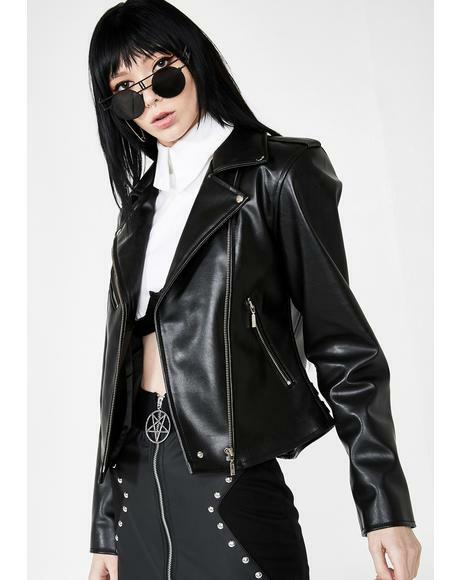 Carrying yer favorite clothing brands like Killstar, Members Only, Sugarpills, n’ more, you’ll be ready for a night out while savin’ the animals.